What constitutes a good pair of boots? In my opinion, the best boots are the ones that look like they should have been thrown away a long time ago, but I still keep on wearing them. They are worn, distressed, but still hold up to the everyday chores on the farm. I can't give them up. They are like wearing a leather glove except on my foot instead of my hand and a good fitting glove is hard to find. If the sole ever breaks down then I just take them in and get them re-soled again. My love of cowboy boots started when I attended my first horse auction at the age of 17. Everyone was wearing western boots and I fell in love with them! 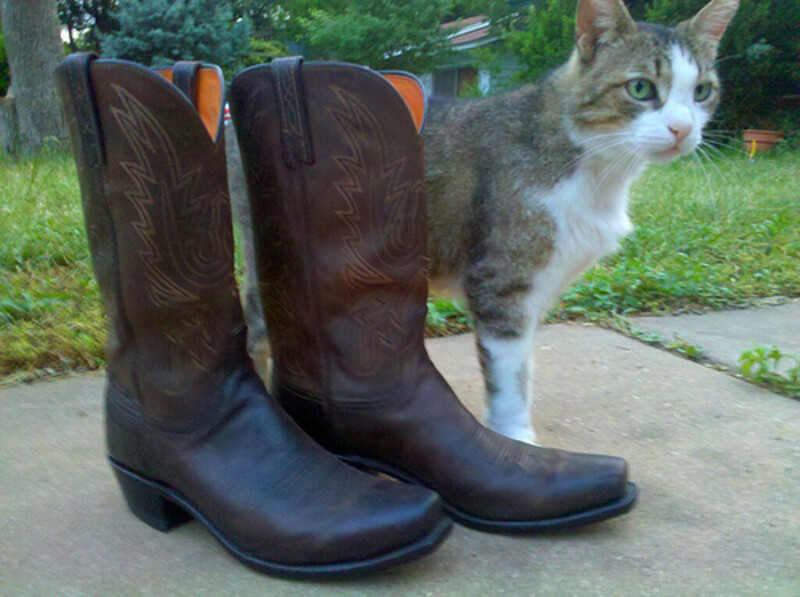 I had my preference of toe style, but the western flair on the shaft of the boot was what appealed to me most. I just had to get me some. Little did I know there is a lot more than just style and looks that make good fitting, easy wearing western cowboy boots. Western Cowboy boots usually fall into two style categories, traditional and fashion boots. The traditional boot is made for functionality, and are also stylish and have remained in style for decades. Fashion boots reflect a more urban or contemporary style and the look changes depending on the latest fashions. Material - A variety of choices available. Leather all the way for me! Color - Again you name the color and I am sure you can find something in your liking. Heel height and style - Low or tall, riding heel, or walking; the choice is up to you. Shank or shaft style - They come in a different heights, along with a variety of stitching designs. 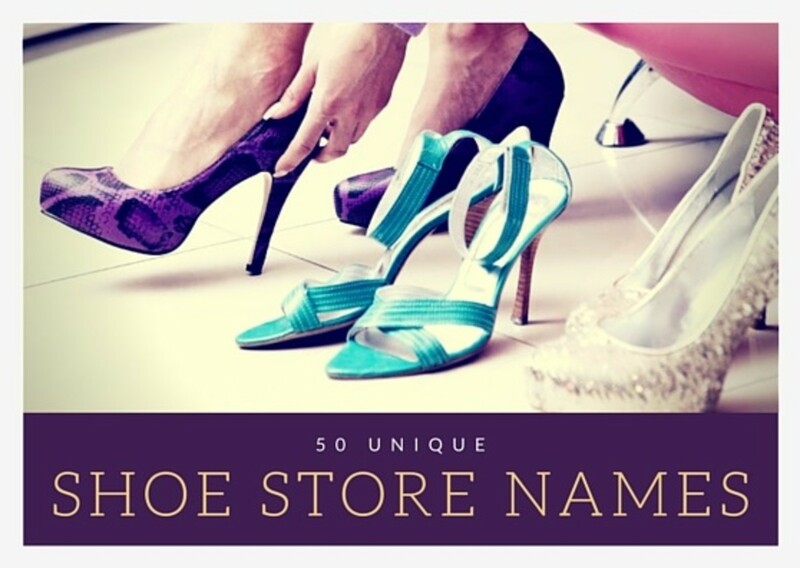 Toe style - Boxed or square toed, pointy, or rounded; the choice is dependent upon the preference of the person. These are just a few of the suppliers you will find in a retail store. 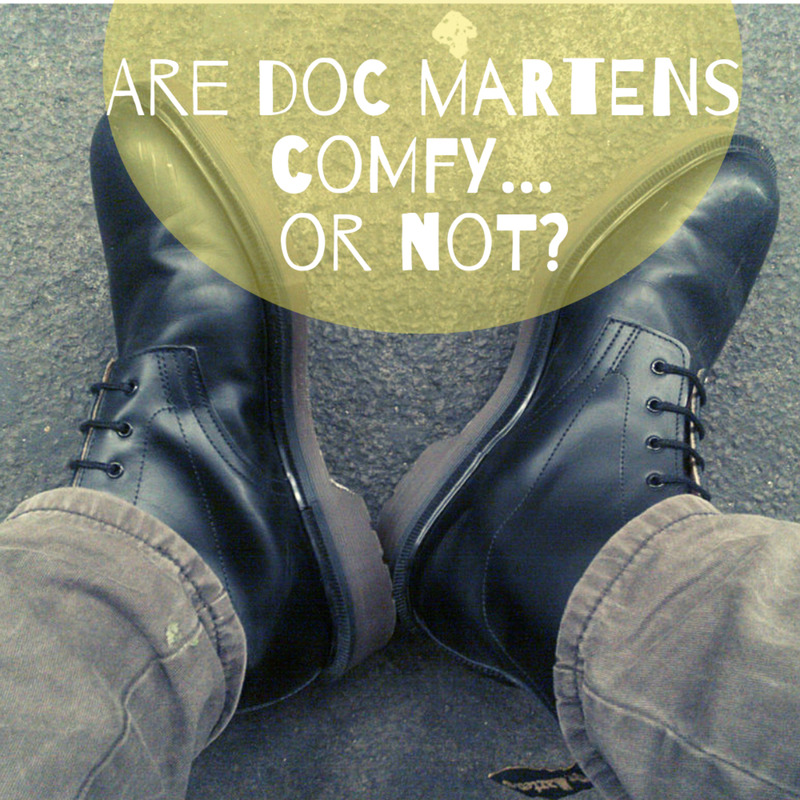 If you so choose, you can have custom made boots fitted especially for your foot. At the time I was purchasing this was not even a thought for me. Today, I would like to have a custom-made pair of boots. Traditional style cowboy boots never go out of style, and will last forever if taken care of properly. So what did I buy? My first pair of cowboy boots was a leather pair of Noconas. I loved the buckskin color and the stitching on the shaft. 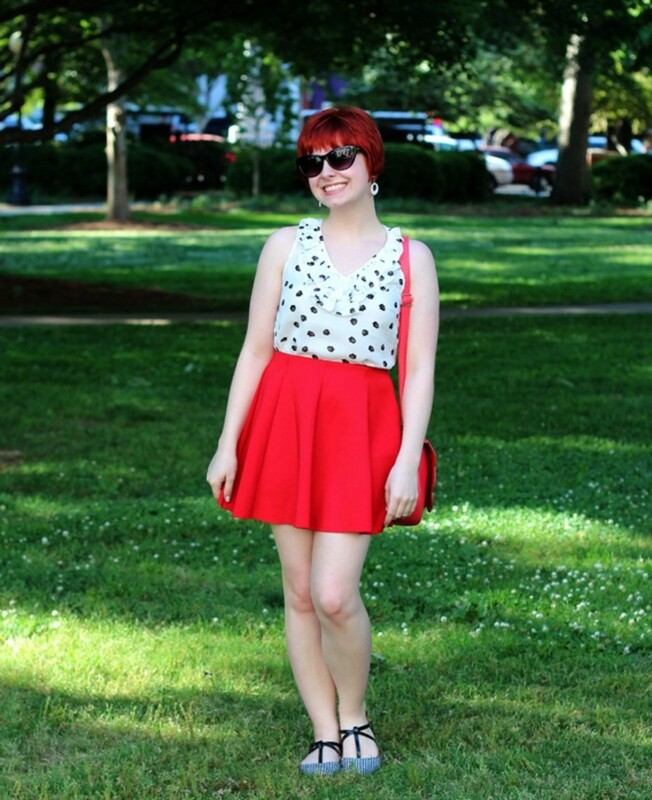 At the time the fit didn't matter as much to me, it was all about the color and style. Today I am a Justin and an Ariat fan. My all purpose boots are Black Ariats. 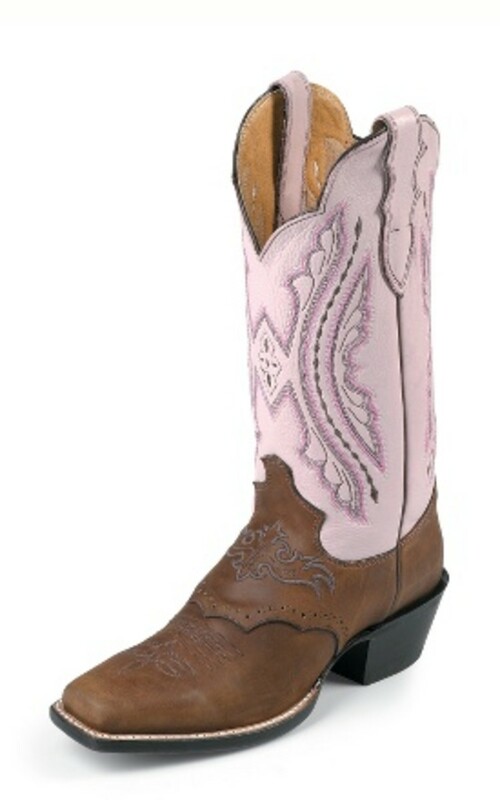 They seem to wishstand any treatment I put them through and they were inexpensive when it comes to cowboy boots. On the other hand, my Justin's were bought due to the fashion stye. The square-toed, two-tone leather boot appealed to me, no matter what the price tag. Due to the cost, I limit my usage only to social gatherings, not for anything to do with work. 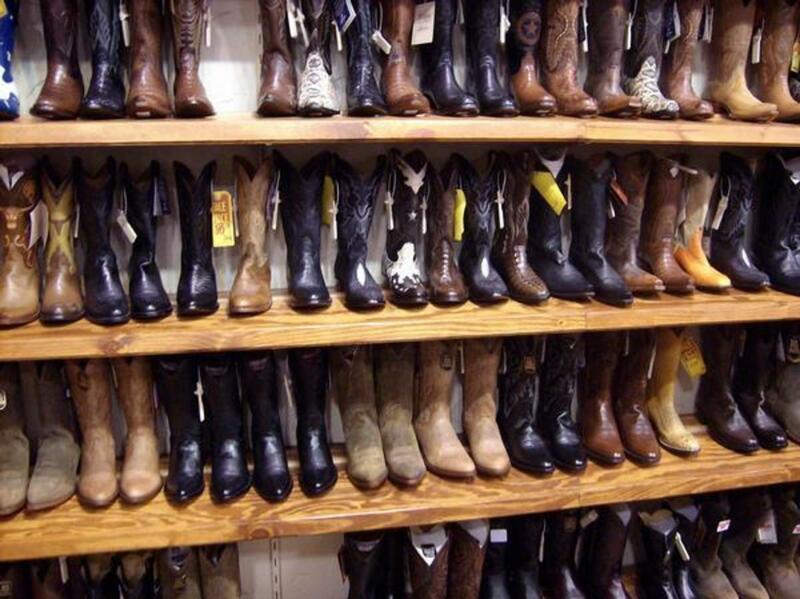 There is a wide variance in pricing of western cowboy boots. What makes the difference in a $125 pair of boots compared to a $250? Usually the brand has a lot to do with the cost. Just like in designer clothing, the brand determines the cost even though it may be made from the same type of material. If you are considering purchasing cowboy boots in the near future, look at some of the reputable brands that have been around for many years. 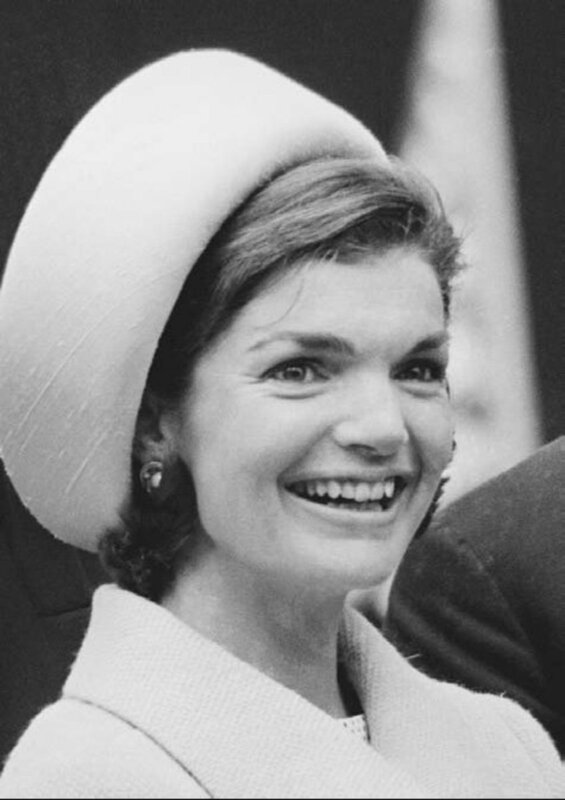 A little research on the internet will tell you who are some of the famous brands who have maintained quality over the years. If you purchase from a retail store, ask the clerk about the manufacturer and what makes the difference. Some of the best deals I have bought in western boots have been at auctions on Ebay. 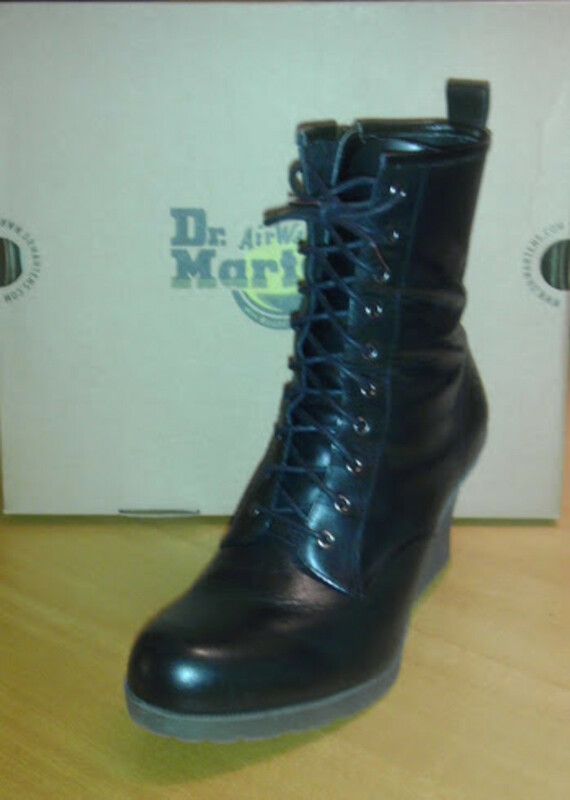 The down-side to purchasing in this manner has been the sizing and fit of the boot. The upside is that I got them at such a good price I feel comfortable wearing them on the farm with no qualms about ruining them. I have also purchased cowboy boots at yard sales. In this fashion you are able to try them on at that time and as you can imagine, the cost is very little. Again the upside is you have very little cost invested so they can have multiple uses. When it comes to cowboy boots, do your homework before purchasing. You will be better pleased with your purchase if they feel good when wearing, look good on your feet, and were in the price you expected to pay. I just posted a new hub "My New Cowboy Boots". I enjoyed your article when cowboy boots were on my mind. My love affair with cowboy boots began when I was about 8. My whole family loves ariat boots,our daughter whom competes in several events will only wear ariat cowgirl boots. oK, I thought I was one of the only boot hounds here in Hubpages. See I'm not :) Nice boots! do you know where I can find wide cowboy boots. I found online (like http://www.wide-boots-center.com) store which specializing in wide boots but didn't found any information in particular to wide cowboy boots. Cowgirl3678, Your right! I need to add additional information. I know how I clean mine but I will research and add information about the care and cleaning. Thanks for visiting and commenting. This hub is great, although it didn't mention how to care for your boots and it's very important that you do. You should always use some kind of conditioner and a water &amp; stain repellent. 9 years ago from Jungle of steel. I have so many cowboy boots. But of course it is not enough, I'm doing a lot of research for that 'perfect' pair. Great advice here. 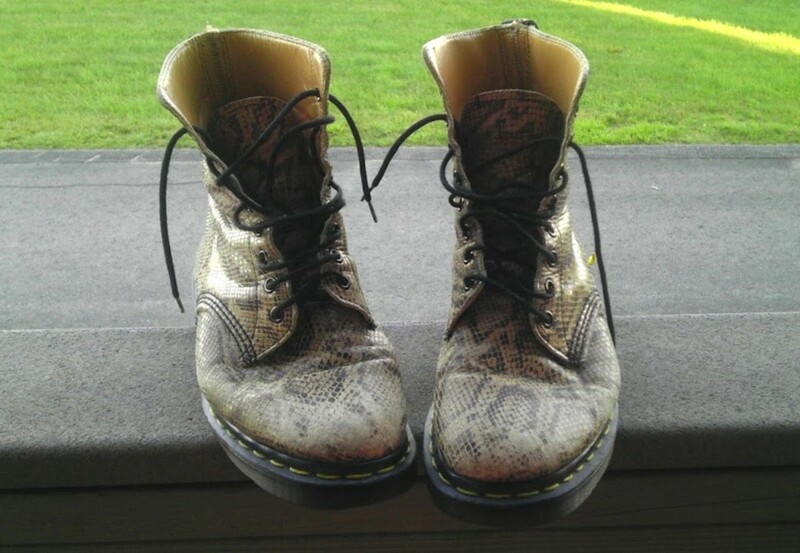 I love so many of these boots!!! and promised when I got to the USA , they would be definitely on my wish list,now Im able to really hone on which ones. Thankyou for sharing.